Now, this piece of news is indeed noteworthy and has garnered a lot of reactions in the Golfing circuit. 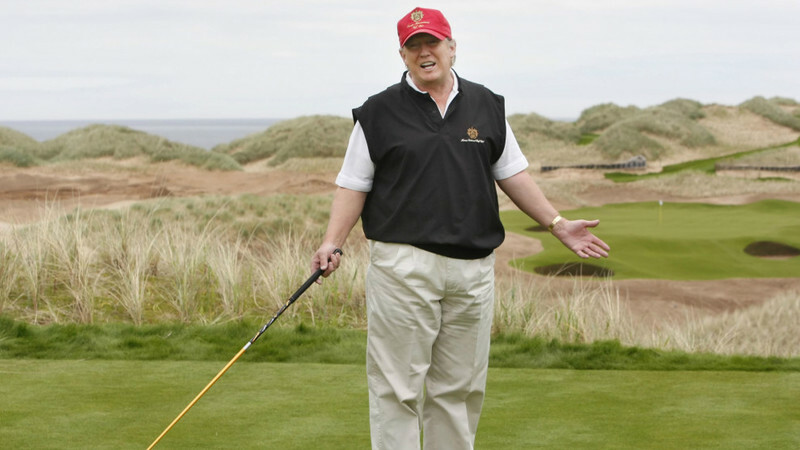 The book features interviews from dozens of professional and amateur golfers, caddies and celebrity partners and opponents detailing the egregious nature of Trump’s cheating on the golf course throughout the years. 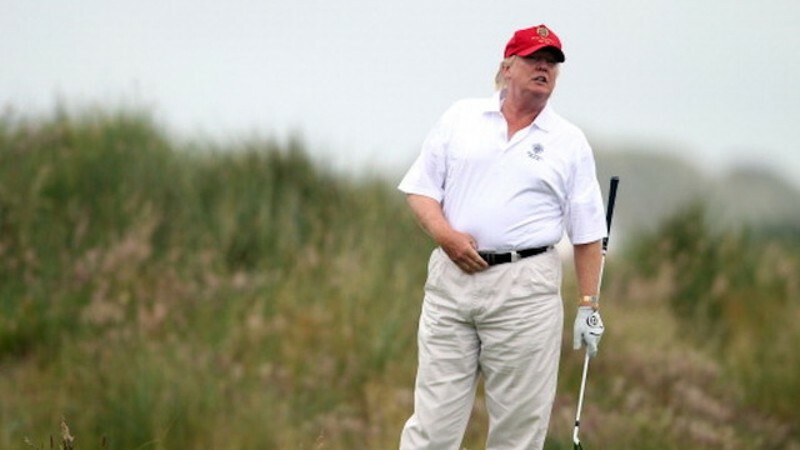 Trump has been accused of cheating before, notably by Suzann Pettersen, a multiple winner on the LPGA tour. In January 2018, she told a Norwegian newspaper the president “cheats like hell”. Trump’s alleged lack of clubhouse etiquette and previously reported penchant for driving golf carts on greens were also mentioned.